A Malaysian in France: Do you pee in your garden? Growing in Malaysia, I have heard of so many people telling their kids to pee in the garden. I was told that it is a good fertilizer for the plants. I was laughed at when I told my boyfriend about this. His father, with gardening as his hobby, was surprised when I told him. Ok, why then in Malaysia people do this? It doesn't seem like the plant was drying from the pee. Did some research. I was right. 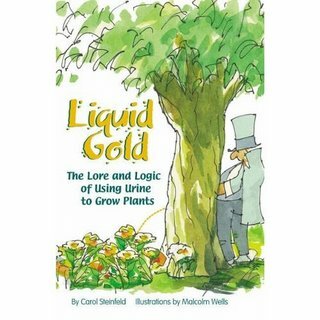 Urine can be a good fertilizer. Go figure yourself. Also I never realized you had a blog! Heheh. I have a few blogs myself. Of course lah pee is good for ferlizing, afterall the main ingredient for most fertilizers is urea! !